March 2013 marked the 10-year anniversary of “Shock and Awe”, the launch of the US invasion of Iraq, and the launch of Madonna’s music video, “American Life”, protesting the invasion of Iraq. 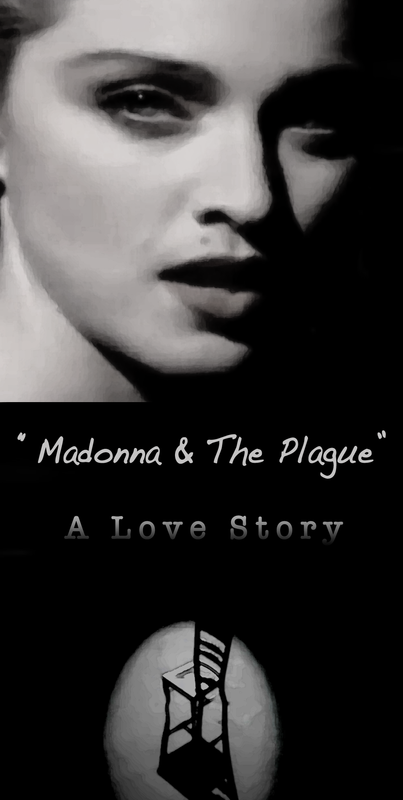 Madonna’s 2003 “American Life” video was a commentary about the “social disease” plaguing America leading up to the war. In the video, looking more like the yet-to-be famous Sarah Palin, Madonna croons about living the American dream from jumbotrons at a fashion show. Meanwhile, between cutaway scenes of bombs exploding, models in military-chic uniforms work the runway before the paparazzi and unimpressed affluent audience. A decade later, there’s something haunting about “American Life”. Knowing what we know now, Madonna’s then controversial video seems more like an accurate foretelling of the past decade than the distasteful, unpatriotic betrayal critics made the video out to be in 2003. When the United States invaded Iraq in March 2003, I recall how Main Street looked like a 4th of July parade, minus the crowds. There were US flags, yellow ribbons, and yard signs urging neighbors to “Support the Troops”, but all the action was happening indoors, where Americans were feeding on the 24-hours news coverage of the unraveling war. Sitting here today and looking back, the greatest atrocity of the Iraqi War is not the manipulation of Americans, the war profiteering, or the deceitful lies that led us to Iraq in the first place. Other than the loss of so many lives, what I find most sobering is how disconnected Americans became from both wars, myself included. Other than writing this post with a sanctimonious tone, what did I do to support the troops? Nothing. Not one protest, care package, donation, or yellow ribbon. Although I wished for the troops safety, I, like most Americans, ultimately got distracted as the war progressed. Sure, I scoffed at the mess when it spiraled out of control, demanded change I could believe in, but in the end – I was removed from the horrors of war, a complacent member of the audience, attending the “American Life” fashion show. Thinking back to the reaction against Madonna and other artists, like the Dixie Chicks, who dared to express their opposition to the war, I wonder now – What if I had been more outspoken? Does it pay to speak the truth in the land of the free? If Madonna is any indication, arguably “no”. 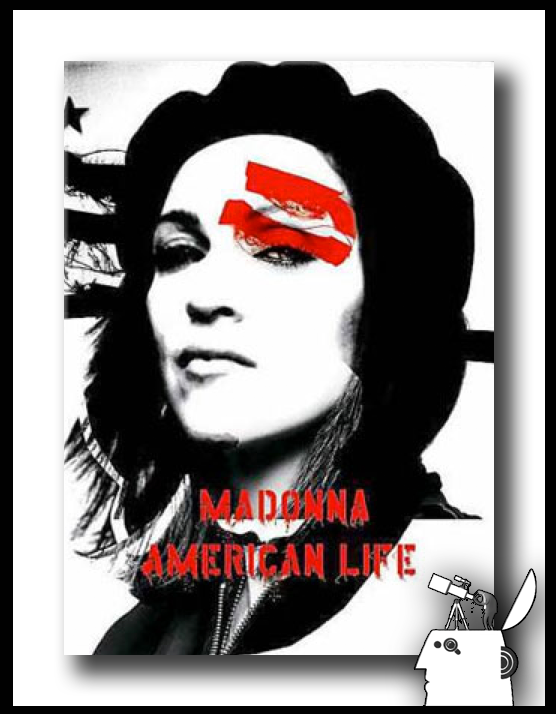 For all intents and purposes, “American Life” marked the demise of Madonna, the American radio star. 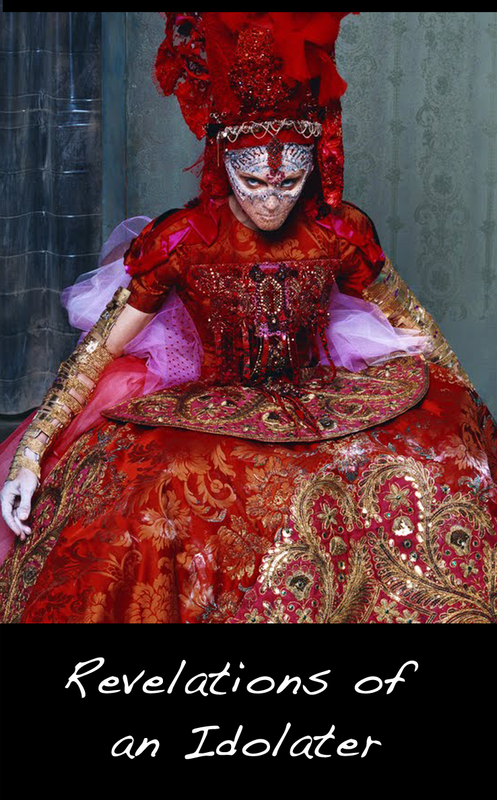 Preceding the controversy, Madonna had 12 number 1 songs and over a dozen more Top 5 Billboard hits. 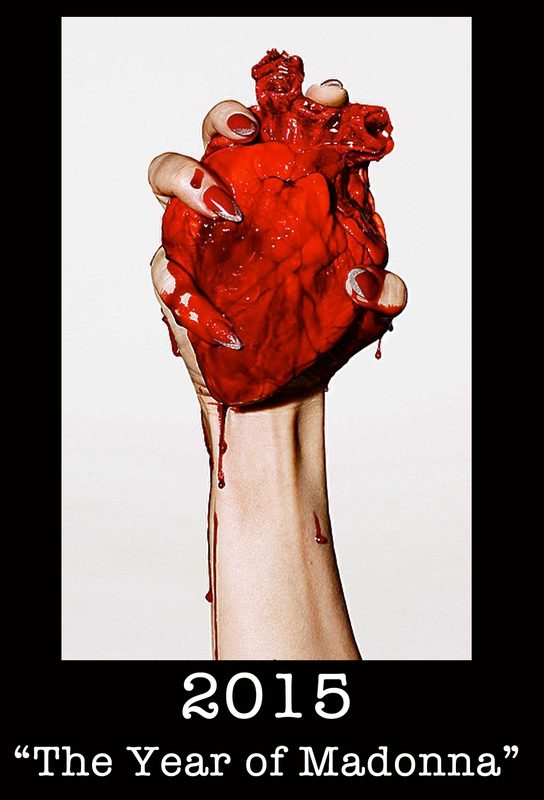 Following the controversy, however, Madonna had only 1 song in top five (thanks to Justin Timberlake). 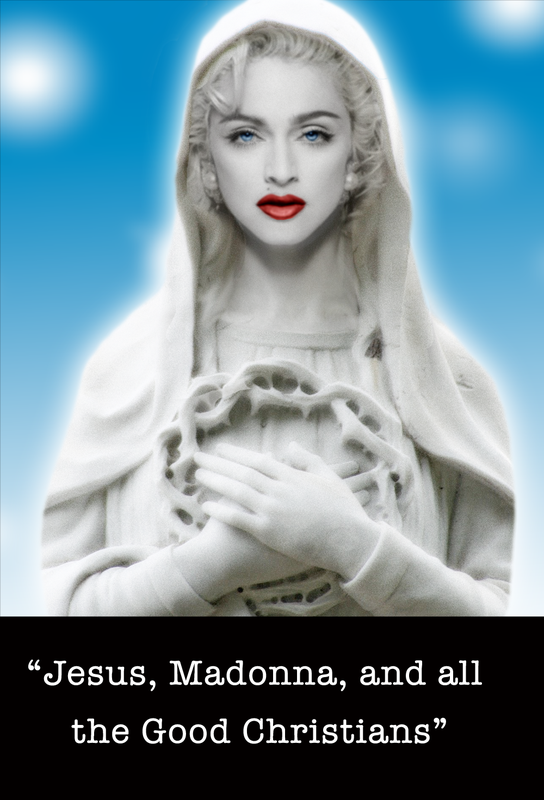 Perhaps it’s mere coincidence that Madonna became “radio irrelevant” after speaking out against the war. Maybe you can dismiss 20 years of record-breaking success between the years of 1983 – 2003 and call it a fluke, but doing so would mean ignoring Madonna’s success outside America between the years of 2003 – 2013. “Hung Up”, which was released in 2005, is one of the best selling singles of all time by any artists. While the song only peaked at #7 in the US, it broke the Guinness Book of World Records for reaching #1 in 41 other countries simultaneously. Madonna’s 2012 “MDNA” World Tour is the 2nd highest grossing tour for a female solo artist of all time (1st place was achieved by Madonna in 2008 with her “Sticky and Sweet” tour). Regarding the War in Iraq, Madonna was right, and George W. Bush was wrong. When we didn’t want to hear it but needed to listen most, Madonna spoke the truth. And in return, boys and girls, the King’s minions banished the Queen of Pop from the airwaves, where she’d reigned for 20 years. In 2003, then President of the United States, George W. Bush, manipulated Americans into supporting the invasion of Iraq. In the aftermath of 9/11, his administration preyed on our grief, fears, and patriotism, and lied about weapons of mass destruction, defrauding the citizens and ideals he swore to preserve and protect. In rallying for unity, America sacrificed freedom and censored opposing views, discounting the very essence of the democracy that President Bush was peddling for Iraq. Since the War in Iraq began over 100,000 people have been killed, including over 4,000 Americans. Perhaps by 2023, once the ground stops shifting beneath me, I’ll have a better vantage of the war’s historical significance. Like it or not, in the past decade war became increasingly fashionable, and although there are obvious exceptions, on the whole, the American public became disengaged from the wars. Had we been more engaged, we might have demanded justice and insisted that elected politicians atone for war crimes. But we didn’t. Because doing so, we were led to believe, would be unpatriotic. In 2013, what I find unforgivable and un-American is that we didn’t fight more for our armed forces, we didn’t hold our government accountable for the well being of the men and women who sacrificed their lives for our freedom. A right we ultimately punished the likes of Madonna for valuing and exercising. Freedom is not an illusion, or at least it shouldn’t be. It isn’t fashionable or chic and should never be taken for granted. Freedom is the result of sacrifice, integrity, and courage. It requires equal doses of pride and humility, the fortitude to accept our humanity and recognize when we are wrong. In America, freedom is a measure of character. It means standing by my convictions and calling out hypocrisy, while fighting relentlessly for my opponent’s right to express their (misguided) views. Madonna was right. George W. Bush was wrong. On December 14, 2011, President Obama announced the end of the War in Iraq. On cue, a month later, in a formal ceremony watched by millions, Madonna returned home to the United States. Her performance at the Super Bowl was the most-watched television event in U.S. history, drawing more viewers than the game between the Giants and Patriots. Ushered into the stadium on a golden chariot pulled by centurions, Madonna’s performance was an over-the-top extravaganza, a fairytale homecoming worthy of an exiled Queen, who once upon a time defied a slack-jawed King and his minions. Please join me donating to the Wounded Warrior Project.